One of the most joyous of all Jewish celebrations, Purim (Festival of Lots), begins at sundown tonight. 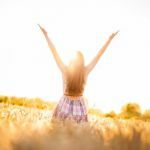 This fun and inspirational holiday celebrates the exemplary leadership and bravery of Hadassah, a Jewish girl who rose to become ancient Persia’s Queen Esther. As the queen, Esther risked death to uncover and overturn a plot to murder the Jewish People in Persia. 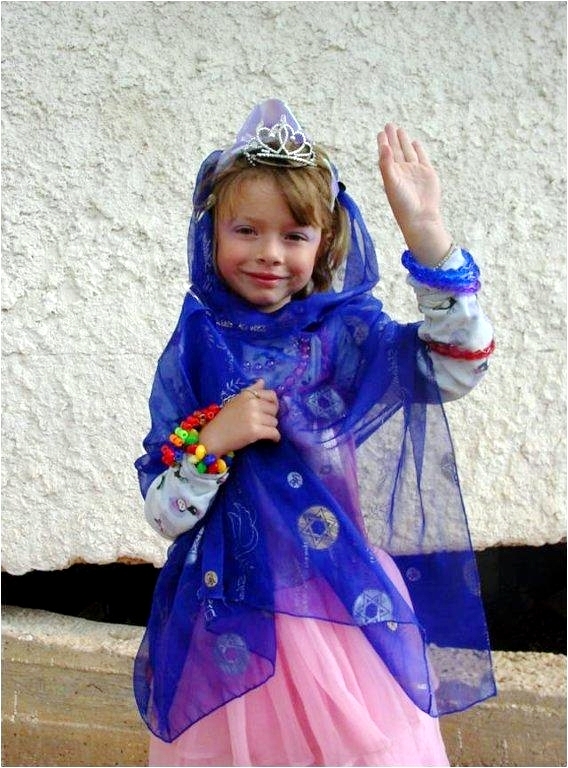 An Israeli girl dresses as Queen Esther for a Purim party. In struggling with the decision to seek the king’s mercy, she modeled courage, wisdom, and perseverance, while rallying her people to fast and pray for their lives. The story of Esther can be our story. We may or may not reach the status of a queen, but we are all placed in positions of influence where we can access God’s wisdom to overturn schemes and expose evil plots against God’s people and plans. 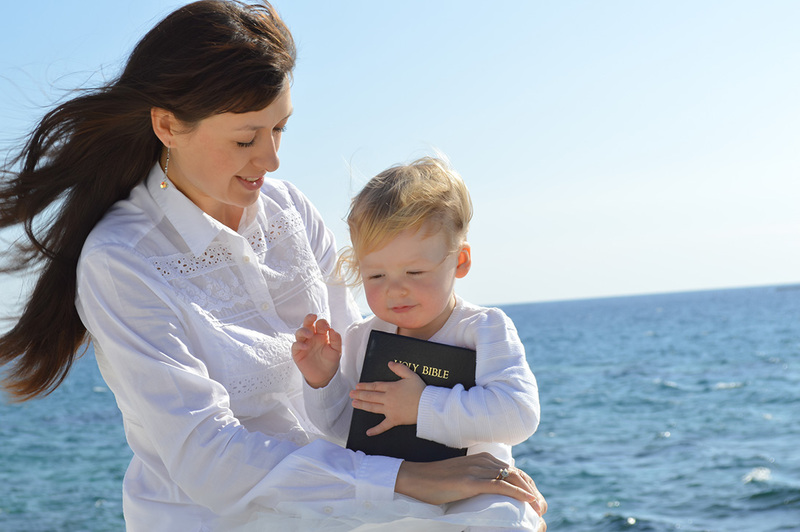 Let’s now take a closer look at how Esther did just that and what followers of Yeshua haMashiach (Jesus the Messiah) can learn from her. The story of Purim is recorded in the Book of Esther (Megillat Esther). This wonderful book has three main characters: Esther and her cousin Mordecai, the heroes of the story, and Haman, the villain who wickedly plots to destroy the Jewish People. 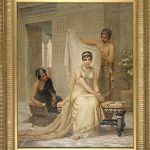 Esther is an orphan who had been raised in Persia by her cousin Mordecai. She grows into a beautiful, young Jewish woman who becomes part of the Persian king’s harem after the king banishes the queen, Vashti, for her disobedience to him (Esther 1). 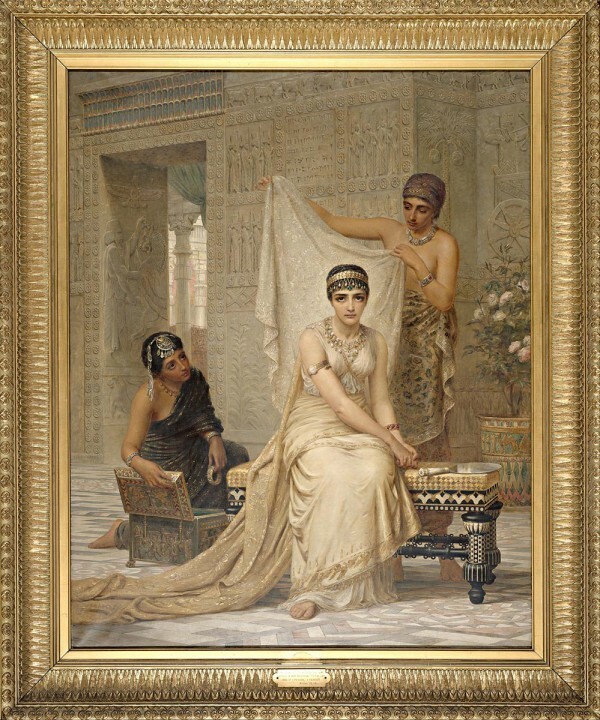 Esther receives 12 months of beauty treatments and eats special food in preparation of being presented to the king. During World War II, Hitler tried to exterminate the Jewish People in Europe. By the time the war was over, six million Jews had perished. 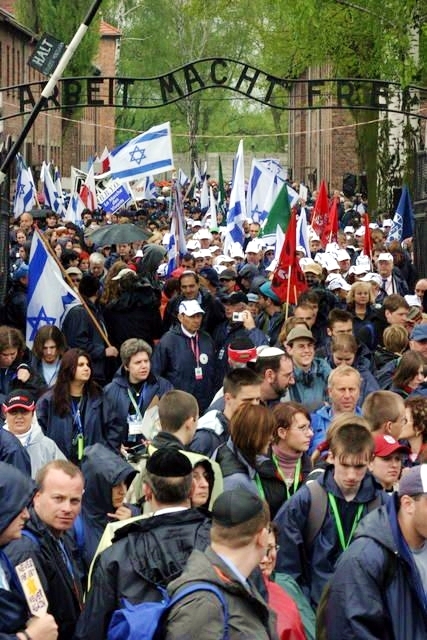 In the above photo, taken at Auschwitz concentration camp, adults and youth alike take a stand against anti-Semitism, racism and indifference during the annual March of the Living. The hidden hand of God is at work in her life while living in the king’s harem. He falls head over heels in love with her. The king loves her so much, in fact, that he singles her out to marry her and be his queen. The king does not know, however, that Esther is a Jew, since Mordecai had advised her not to reveal her identity. While Esther is serving as queen, Mordecai uncovers a plot to kill the king, which saves the king’s life. Yet, Mordecai’s loyalty to the king does not earn him favor with the king’s chief minister, Haman, who is appointed after this event. Mordecai, who sits daily at the palace gate, refuses to bow to Haman. In retaliation, Haman plots the deaths of all Jews living in the empire. With the king’s permission, he casts lots (purim) to determine the best date on which to carry out the massacre. It falls on Adar 13. Mordecai advises Esther to bravely go to the king to plead with him for their lives. Going in to see the king may, of course, seem like the logical thing to do, but it will put Esther’s life in immediate danger. 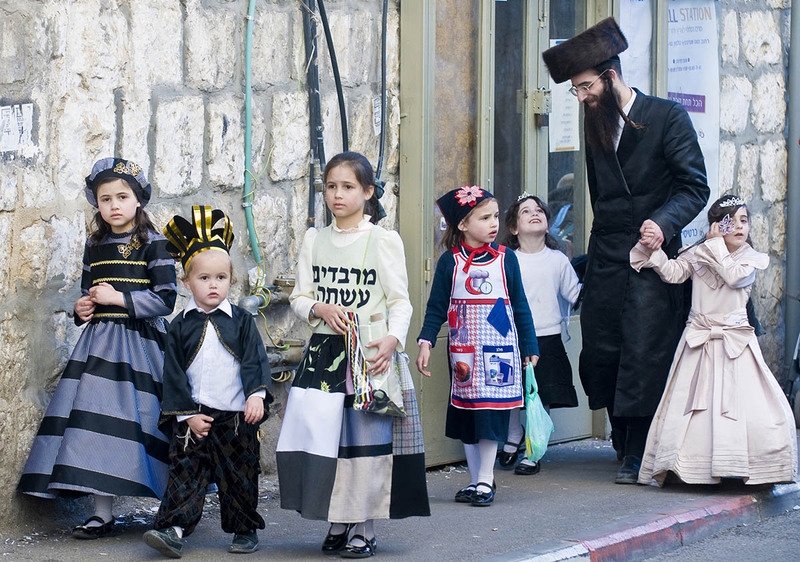 An ultra-Orthodox Jewish father and his son are dressed in Purim costumes (perhaps as Mordechai) as they walk through the narrow streets of Mea Shearim in Jerusalem. 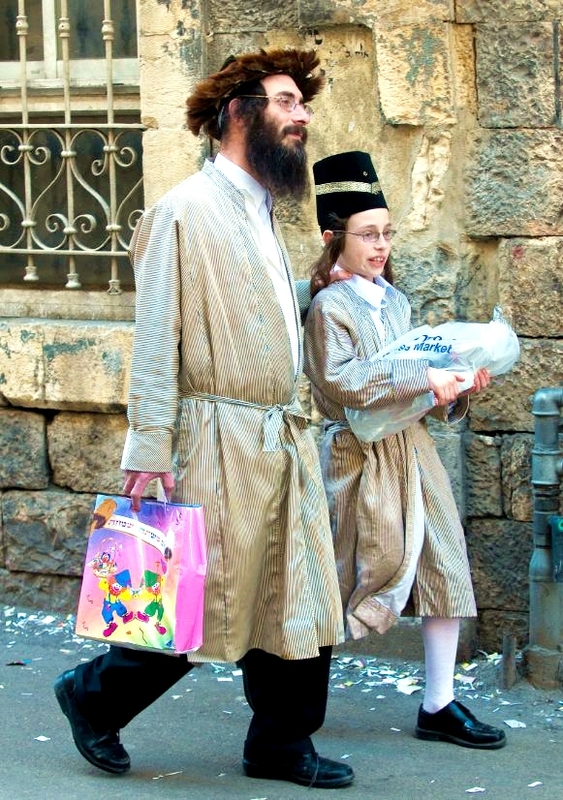 They are carrying mishloach manot (Purim baskets/ gifts). She fasts for three days before going to the king, and when she enters his presence, she finds his grace, instead of his wrath. In a series of comical twists and turns (you’ll have to read Esther to find out what they are), God humbles the proud and exalts the lowly who trust in Him. Esther, the Jewish orphan who rose to become a Persian Queen, finally has the opportunity to expose Haman and save the Jewish People from his savage plot to destroy them. 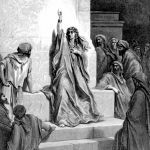 On the surface, the Book of Esther has some simple lessons. But digging deeper, it also reveals surprising mysteries. She is not like the former Queen Vashti, who was rebellious to her husband and king, perhaps occupied with her own “agenda” and, therefore, banished from the kingdom. The world is certainly occupied with its own agendas, wealth, and prestige. But dedicated followers of Messiah are occupied with obeying and serving their Lord and Savior, Yeshua haMashiach (Jesus the Messiah). 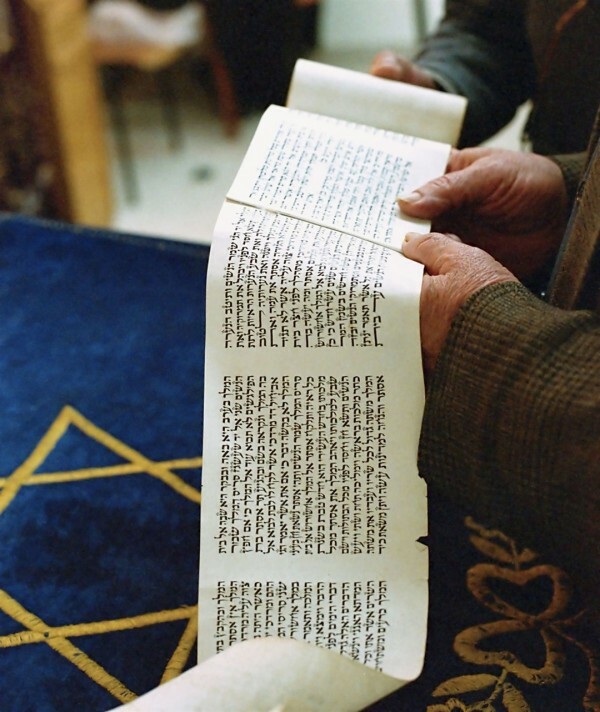 The Megillat Esther (Scroll of Esther) is read twice on Purim, once on the Eve of Purim and once during Purim day. 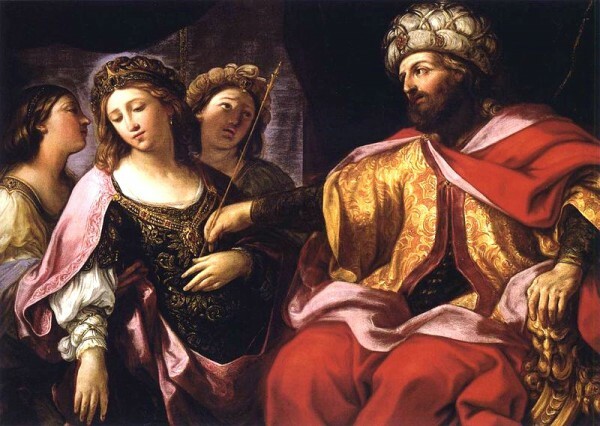 Likewise, Esther occupied herself with her duties as queen as well as her duties to the Jewish People. Esther desired to please the king; therefore, over all the other women seeking to be elevated to the position of queen, she was chosen as his bride. 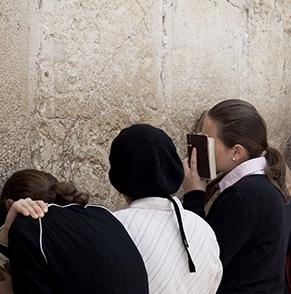 Likewise, dedicated Believers continuously prepare to meet Messiah Yeshua. This process begins with the anointing of the Ruach HaKodesh (Holy Spirit), who washes and renews us (Titus 3:5), brings us into unity (Ephesians 4:3) and enables us to obey the truth (1 Peter 1:22), among other important works. Esther was faithful, beautiful, pure, and courageous—even to the point of being willing to lose her life to save her brethren. With the help of the Ruach (Spirit), the Bride of Messiah is called to be faithful to God’s word, beautifully pure in spirit, and courageous in sharing the truth of who Yeshua is. As a result of their courage, many Believers suffer severe persecution, even death. Esther relied on God and not her own talents and natural abilities. She sought God through fasting and prayer before embarking on a courageous plan of action. So, too, Believers know they cannot accomplish anything for the kingdom of God without relying totally on God’s leading and protection. Esther carried the full authority of the King and the seal of his signet ring to issue decrees that cannot be revoked (Esther 8:8). Likewise, Yeshua gives His followers the authority to defeat the works of the enemy (Luke 10:19). 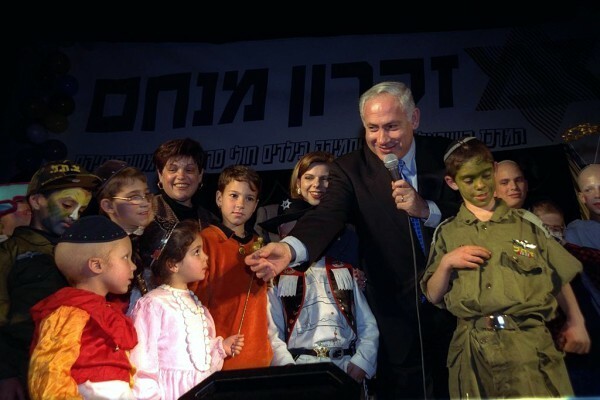 Israeli Prime Minister Benjamin Netanyahu and his wife Sara participate in a Purim party in Jerusalem that is held in honor of children with cancer. 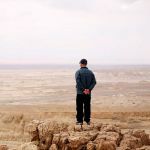 While Purim is a time to remember God’s deliverance of the Jewish People from anti-Semitic forces in Persia about 2,500 years ago, it is also a time to remember that enemies have risen against the Jewish People in every age. Purim is also a time for Believers around the world to heed the call of the Ruach HaKodesh (Holy Spirit) to rise up like Esther on behalf of the Jewish People. 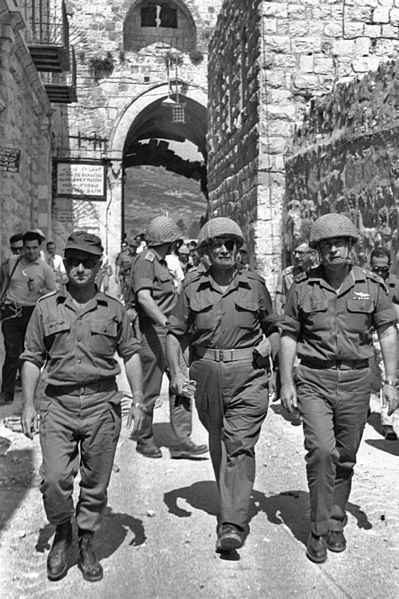 Today, forces in modern-day Persia (Iran) again seek to annihilate Israel. Moreover, anti-Semitism is on the rise in nearly every nation, even in the United States and throughout Europe. 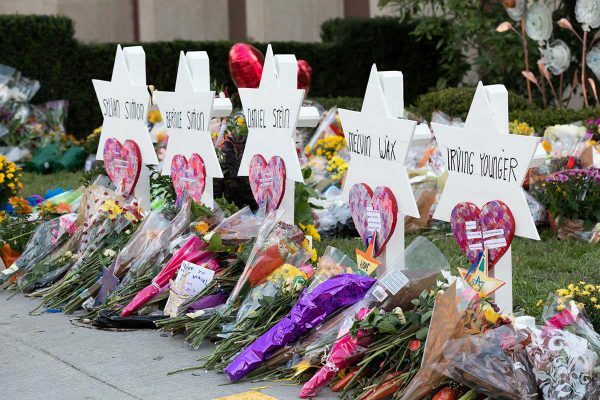 A memorial for the 11 people killed in the Tree of Life Synagogue massacre in Pittsburgh during October, 2018, the worst crime against Jews in US history. Indeed, now is not the time to remain silent. Then they came for the Jews. And by that time, no one was left to speak up. 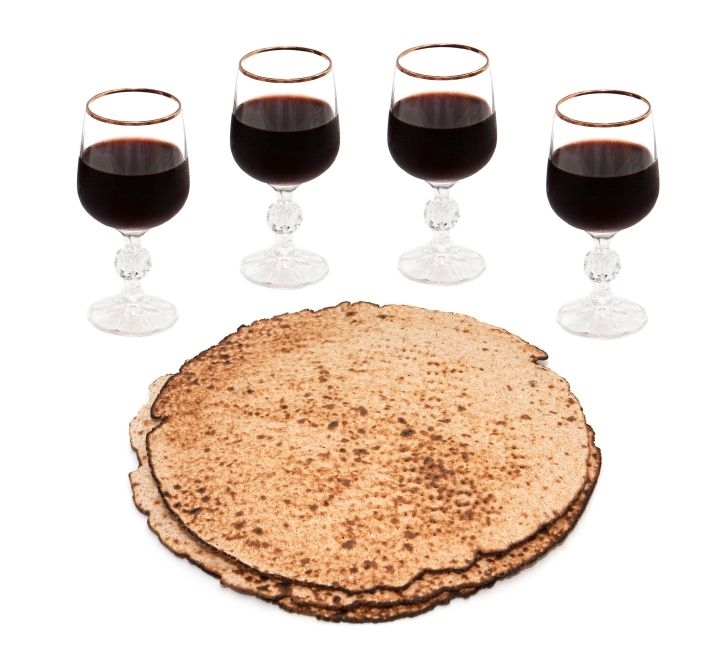 Matzah (unleavened bread) and wine, which is served during the Passover Seder meal. 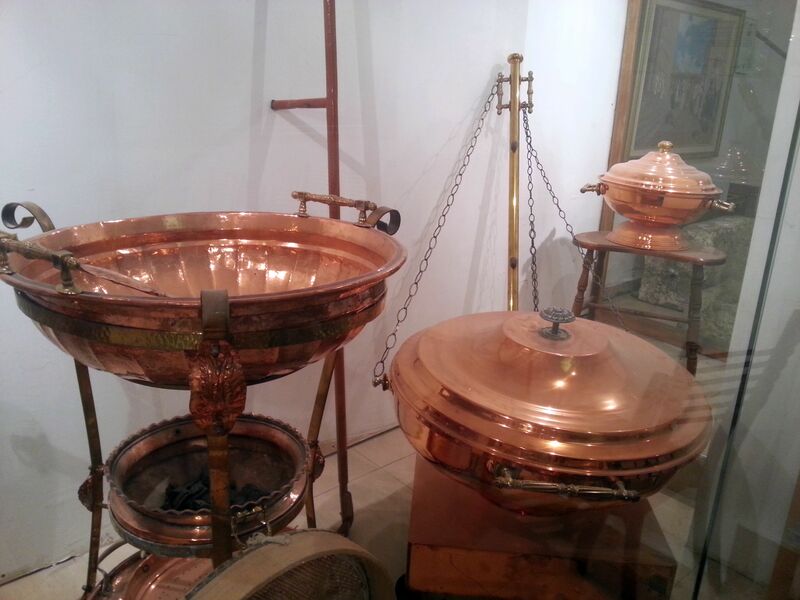 Copper vessels for the Third Temple: On the left is the Abuv, a three- tiered stand used for roasting the Omer on Passover. The middle tier contains coal for roasting the barley. On the far right toward the back is the copper vessel used in preparing the meal offering. 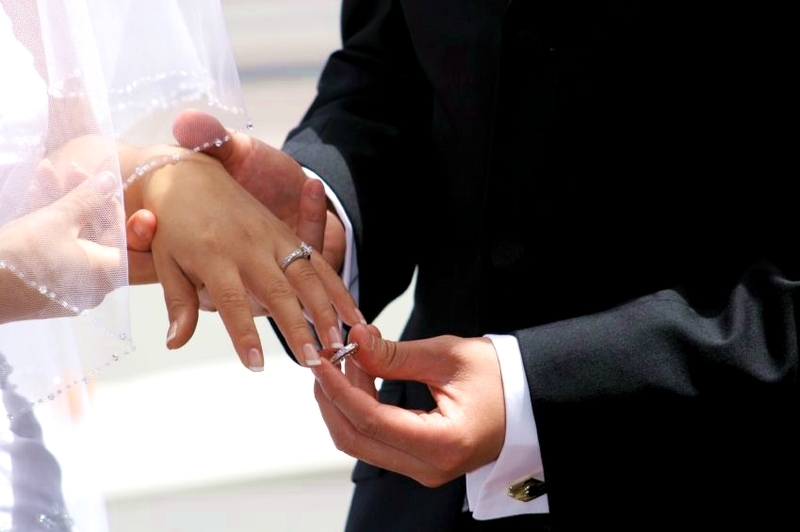 Jewish wedding bands are often inscribed with Ani L'Dodi V'Dodi Li (I am my beloved's and my beloved is mine). The words of this verse are also considered an acrostic for Elul, reflecting our very real potential to enjoy a vibrant, intimate relationship with Adonai if we will only turn from sin in repentance and seek Him. 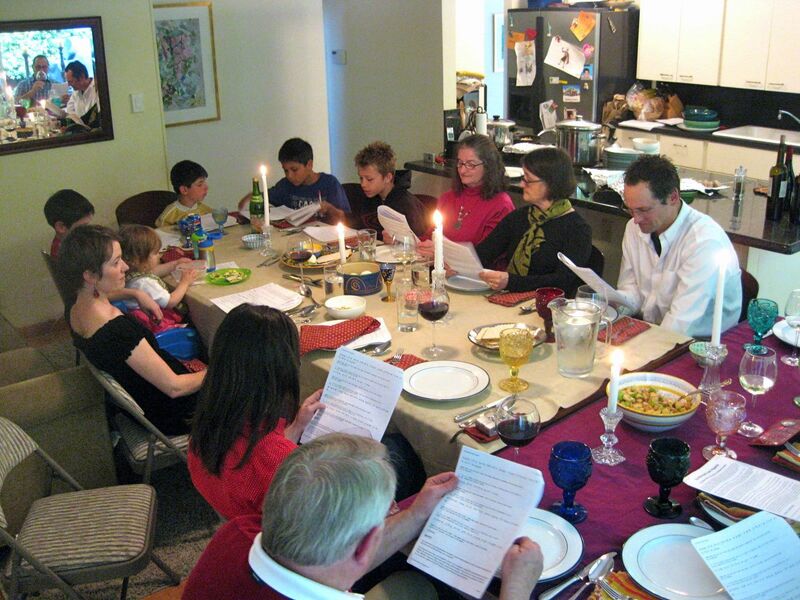 Family and friends gather on the first night of Passover for the Passover Seder. 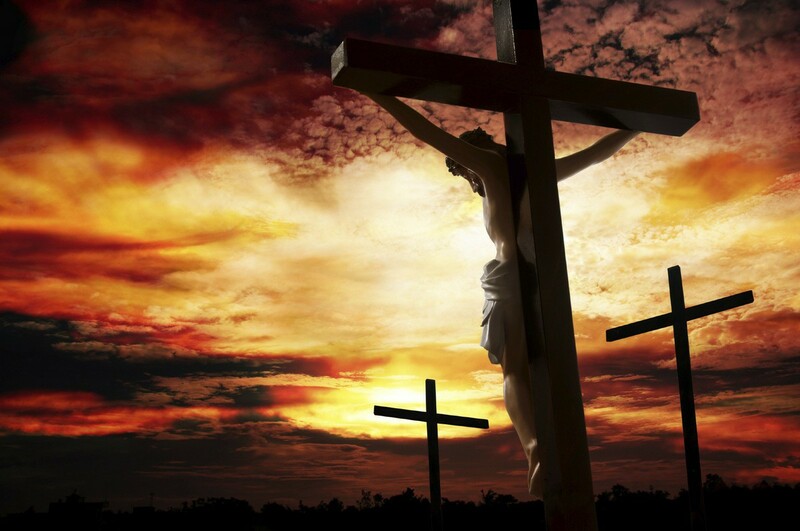 Yeshua on the tree of sacrifice. One of the explanations given for the four cups of wine at the Passover Seder (ritual Passover meal) is that when God promised to deliver the Israelites from Egypt, He used four terms of redemption (Exodus 6:6–8): "I will take you out;" "I will rescue you;" "I will redeem you;" and "I will bring you." In the Chabad tradition, the four cups of the Passover seder symbolize Jewish freedom from four exiles: the Egyptian, Babylonian, and Greek, as well as the current exile which is hoped will end soon with the coming of the Messiah. 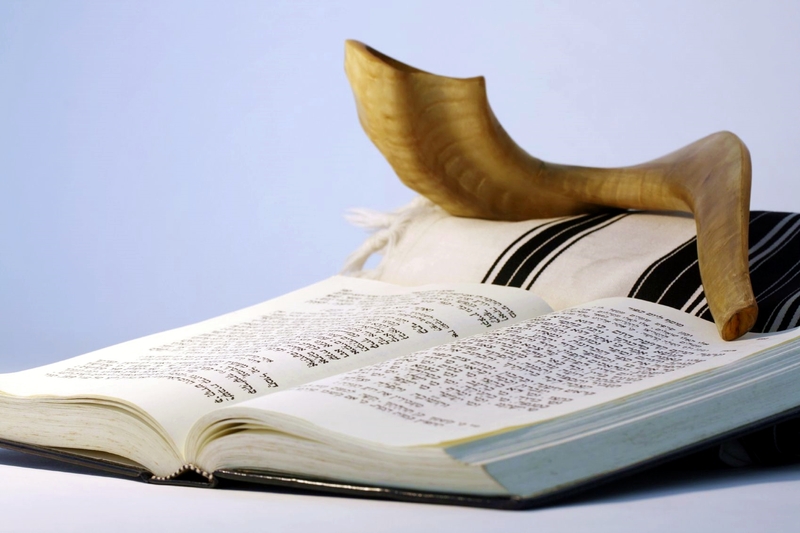 The shofar (ram's horn), which is the object resting on a tallit (prayer shawl), is blown throughout the Hebrew month of Elul in preparation for the High Holy Days, which begin this Wednesday night with Rosh HaShanah (New Year), also called Yom Teruah (The Day of Blowing the Shofar).